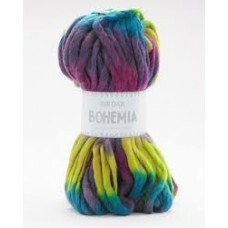 Content 145% Rayon made from Bamboo 44% Wool & 8% Acrylic Length 140 mts / 15.. 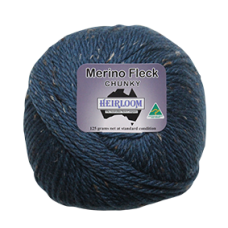 Composition: 51% Wool, 49% AcrylicBall Weight: 150gMeterage: 50mNeedle Size: 20mmTension: 5 stitches..
40% Merino, 20% Alpaca, 40% Premium Acrylic, CY6060 - 45m / 75g ..
You won't believe how light, lofty and soft this beautiful European melange roving is.53% Wool, 47% .. 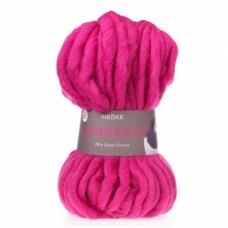 Item Details: Brand Sirdar Quantity per 150 gram ball Fibre Wool, Ac.. 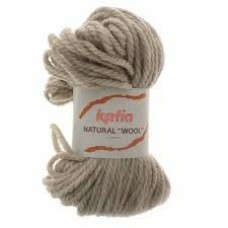 Content 85% Wool 15% Superfine Alpaca Length 50 mts / 55 yds Weight 100g / 3.5 oz..
100% pure premium wool. 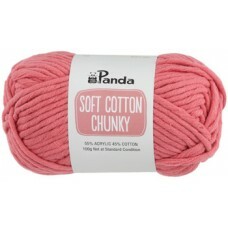 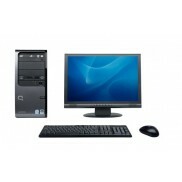 Soft , warm and very comfortable. 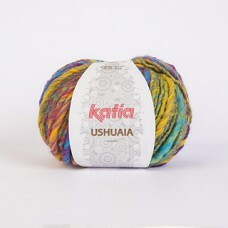 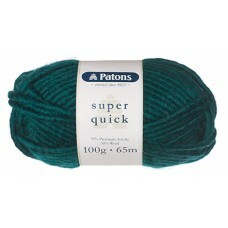 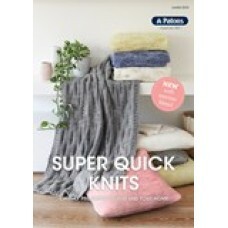 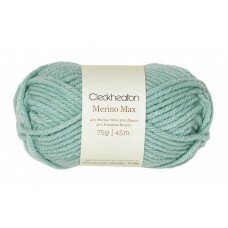 100% Pure Wool - 125m / 125g ..
100% Virgin wool100gr - 77m - 84ydstension: 9st x 11rows = 10x10cm on 9mm needles Hand washable, do .. 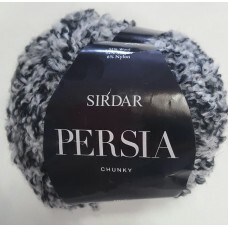 Content 52% Wool 48% Acrylic Length 75 mts / 82 yds Weight 100g / 3.5 oz K..
A soft touch fine wool blend, perfect for chunky look homewares and accessories.70% Premium Acr..
by Sirdar Bulky 52% Wool, 42% Acrylic, 6% Nylon 93 yards / 50 grams ..
Sirdar Smudge Chunky Plush is a yarn suitable for Baby, Children, Women, Men, Accessories, H..
A fun chunky cotton mix that is quick to knit. 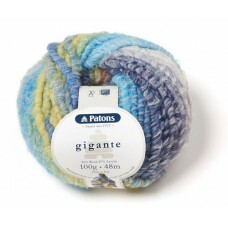 Perfect for summer fashion and homewares.55% Acrylic&.. 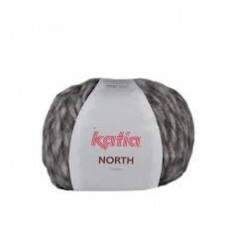 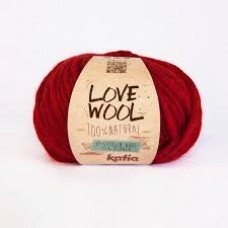 Content 53% Wool 47% Acrylic Length 85 mts / 93 yds Weight 100g / 3.5 oz K..